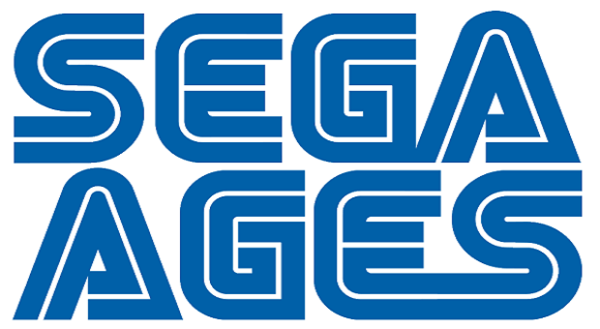 Got comments and requests for SEGA Ages? Reach out to SEGA on social media! There are a lot of opinions flying around about SEGA Ages, with fans requesting games and making suggestions for features. If you're really passionate about these ideas, you should take the time to reach out to SEGA through official social media channels. Think that's a waste of time and SEGA isn't listening? Sam Mullen at SEGA/Atlus says that's not the case at all. In a Resetera thread where the idea was brought up of reaching out to SEGA on social media, Mullen replied by saying, "Yes, I agree....do those things." Thanks to ReyVGM for the heads up!